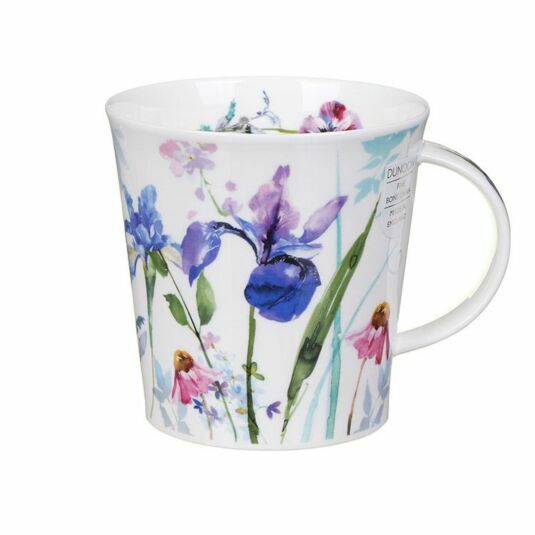 This lovely mug from Dunoon celebrates the gorgeous iris flower in a calming floral display. 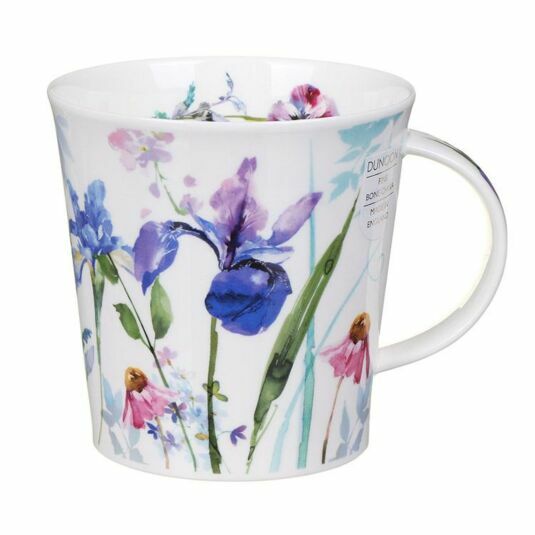 Featuring a beautiful floral arrangement, the mug displays many different flowers in delightful colours. This elegant mug will appeal to gardeners and anyone who enjoys flower arranging. Harrison Ripley is known for his floral and seascape designs. His images have been used on a variety of items including stationery and have translated beautifully onto the Dunoon mugs.